The long sandy beachfront and pine-lined esplanade, salty sea breezes and that unmistakable charm of the Central Coast - this is the escape from the city you’ve been waiting for. 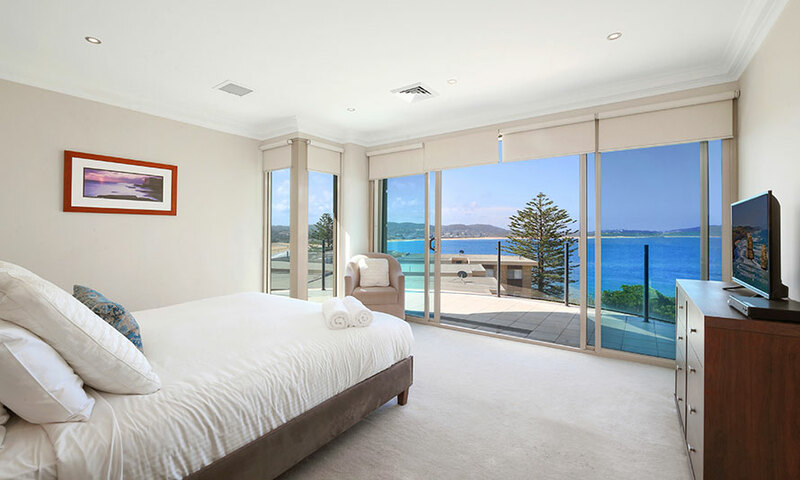 A stay at five-star Star of the Sea Luxury Apartments in Terrigal has all the makings of the perfect coastal getaway. Enjoy three or four nights for six people in a Three Bedroom Garden/Part Ocean View Apartment or Ocean View Apartment, depending on your option chosen, and receive a host of amazing inclusions to get you into the holiday mood. Package includes six $30 vouchers for in-room spa services, a $100 voucher for use at the onsite cafe, more than $350 worth of local dining vouchers and more! The 3 Bedroom Garden View Apartment is a West facing unit with garden views, large living, dining, and balcony areas, plus a fully equipped kitchen and laundry. All are individually decorated. Some bookings may be offered a part ocean view apartment as an alternative to the Garden View. 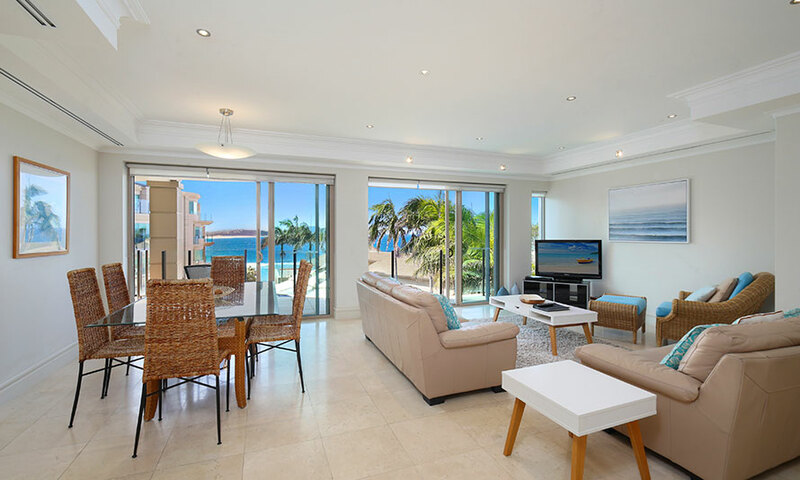 Each apartment has beautiful ocean views and boasts large living, dining and balcony areas. All are individually decorated and come with secure undercover parking for 2 cars with internal access. 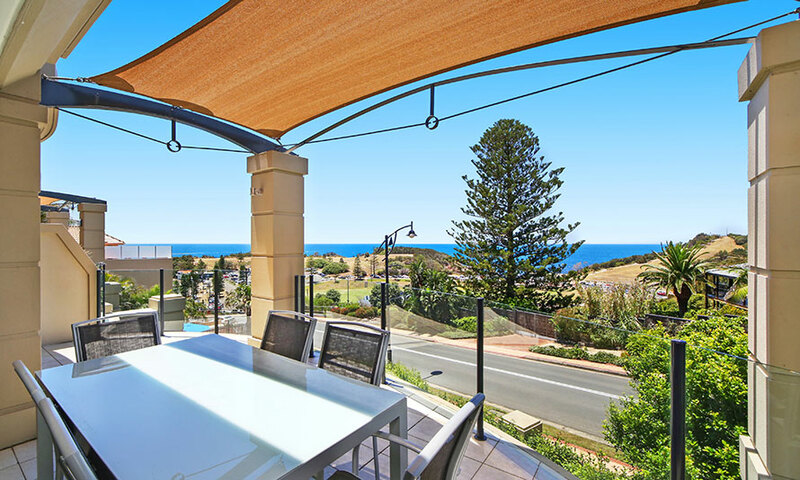 Situated on the headland overlooking famous Terrigal Beach, The Star of the Sea is a stylish five-star resort offering self-contained three and four bedroom apartments in a garden setting. The resort was recently voted in the top 3% of Resorts in the world by Hotels Combined for Customer Satisfaction and has also received TripAdvisor’s Certificate of Excellence for the last four years. Terrigal is a popular beach destination with sandy beaches, peaceful lagoons and a charming esplanade, all conveniently located only 90 minutes drive from Sydney’s CBD or airport. 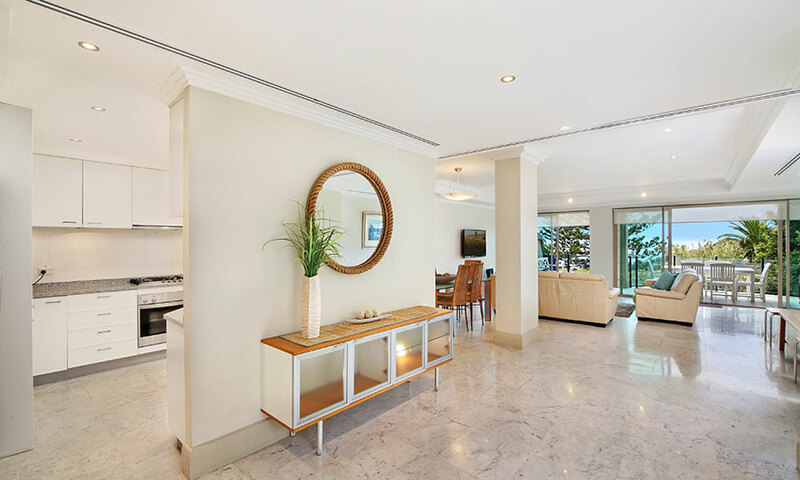 Each apartment has beautiful ocean views and boasts large living, dining and balcony areas. All come with secure undercover parking for 2 cars with internal access. Travel offer is valid for travel until the 1st September 2019. This travel offer is priced for 6 people based on 3 bedroom deal options. An unlimited amount of vouchers can be combined. - Infants 0 – 3 years old stay free of charge at the property, sharing existing bedding with parents and do not count towards room capacity. - Children 4-18 years old do count towards room capacity. - Bookings are subject to availability. Book early to secure your desired date. - Travel insurance is strongly recommended. We suggest purchasing travel insurance as soon as possible after purchasing this voucher. - Additional expenses such as (but not limited to) flights are not included with this voucher. The Central Coast is an inviting year-round destination with a temperate, oceanic climate delivering warm summers and mild winters.